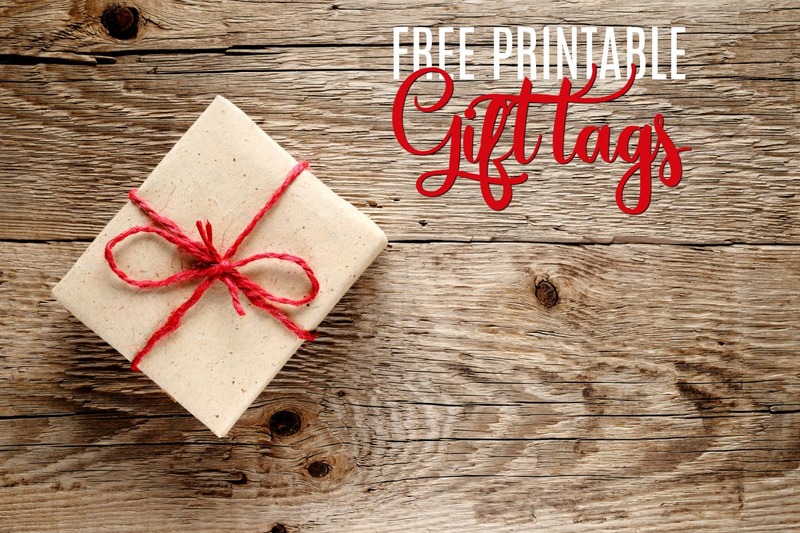 Grab these free printable Christmas gift tags to save money and level-up your gift-giving this year. Wrapping suggestions included (easy-peasy)! I think I’ve created something for everyone, but if you’re after a certain design let me know. 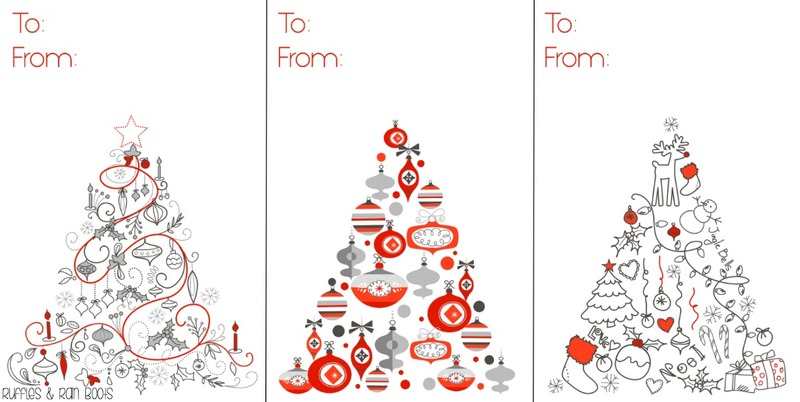 Each holiday printable gift tag sheet will print 9 per 8.5 x 11-inch page. The best way to cut them is with this (it makes it so quick and easy). Give the Christmas gift tags a kiss from a hole punch and you’re set for gifting! 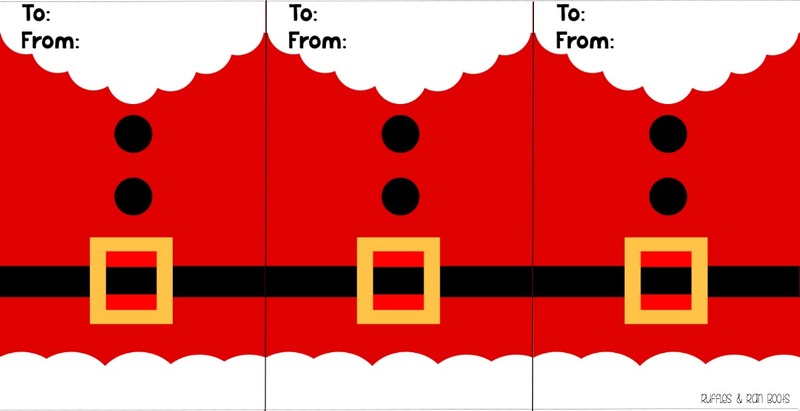 I created these Santa jacket gift tags and they might be my favorite thing ever! Seriously – how cute are these? How does that saying go? Everything old is new again. I love the simple, swirling designs of this set. Pair these free vintage Christmas tags with a crisp, heavy white, glossy paper and a sprig of pine (or a sleigh bell). I put these adorable woodland animals gift tags (you might remember them from the Letter to Santa) out for those with a pastel gifting these. Psst: these look great with a natural craft paper wrapping and twine. My dilemma: there are just too many styles to choose from. The answer? Keep making more gift tags. I have a subtle gold(ish) wrapping paper paired with these modern Christmas gift tags. I don’t think they would work with a bright, sparkly gold but with the muted color, they really pop. 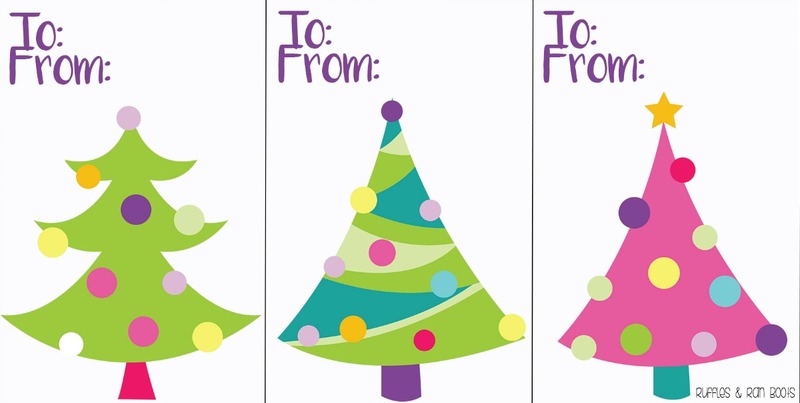 My 5-year-old is a big fan of bright colors right now – thank goodness we haven’t hit the neon stage yet… These merry and bright Christmas tree gift tags will make just the right match for your gifts. What style are you planning for this year? 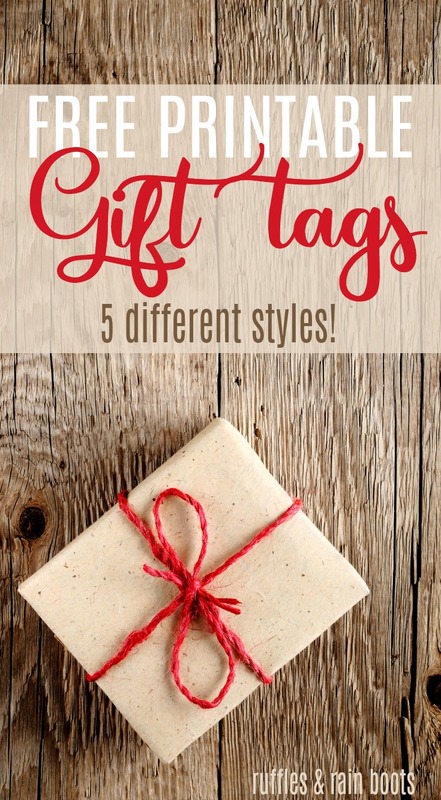 My favorites are the Santa beard gift tag and the modern elegant (I just love the candy canes slipped in)! 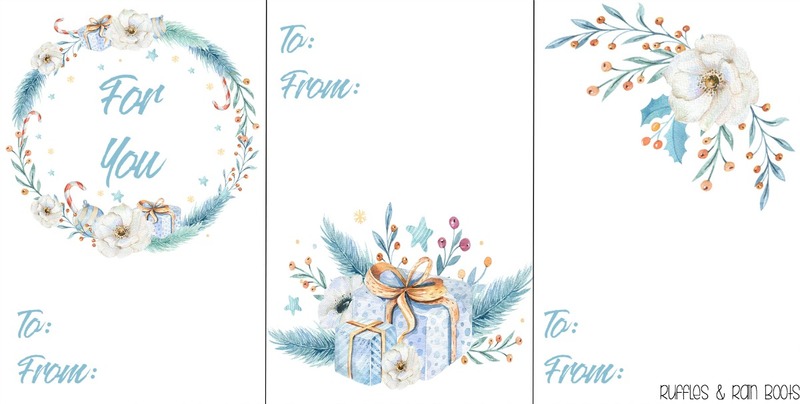 Please pin this to your favorite holiday board on Pinterest or give it a share on Facebook – help everyone save a little money and add a lot of cheer with these printable gift tags. I love your gift tags! Super creative and beautifully designed. Thank you for sharing them!